• Powerful yet economical Volvo Penta engines. • Huge hard sliding sun roof. Available at a considerable discount to new. 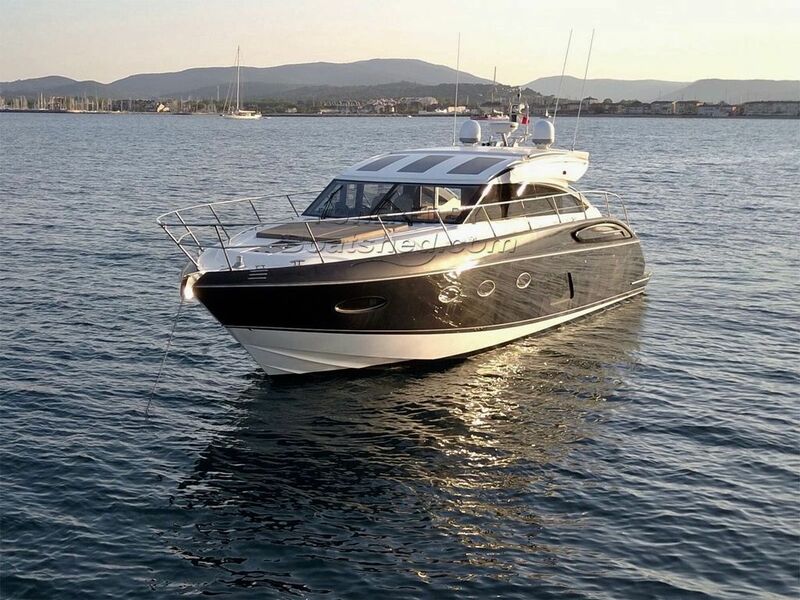 This Princess V57 has been personally photographed and viewed by Antoine Perrin Daragon of Boatshed Riviera. Click here for contact details.